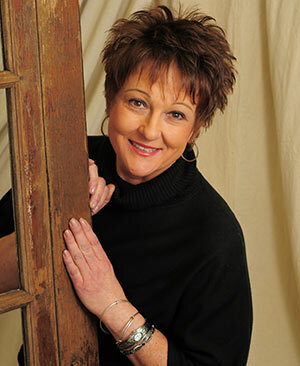 Polly Timmer’s happy clients are testament to her love for color, knowledge of style and demand for excellence. She orchestrates every nook and cranny from the outside in! I am a designer filled with energy and desire to transform your project into reality. I give you inspiration and use my years of experience to incorporate ideas with direction for good design. I like to create memories and turn blueprints into life. Living in the Grand Rapids area and working in the field everyday gives me the product knowledge of current materials and my background with textiles, flooring, and building materials round out my expertise. Color vision and creativity along with function are my passion. I am also a Realtor which gives me a great sense of current market conditions, and true value in making changes to your existing home or building a new one. Our experience together will be rewarding and my lighthearted fun loving personality will make your project delightful. I am a wife. mother, and grandmother to five awesome boys and live with my husband in the Caledonia area.